Hello! 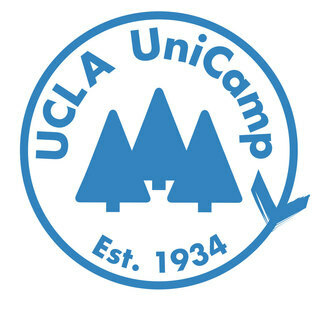 This coming summer I have decided to participate in an amazing organization known as UniCamp, a student-run nonprofit at UCLA that gives the youth of underserved communities in the Greater Los Angeles area the opportunity to experience a week of camp in the San Bernardino mountains. As someone who grew up in Los Angeles and benefitted from programs like this, I am beyond excited to be able to give back to my community and become a counselor for the “Outdoor Education” session. While promoting self-confidence, leadership skills, and an overall fun time, I will also be guiding campers to learn more about the environment and how to preserve it for future generations! Part of my involvement in UniCamp is to fundraise $450 to help subsidize the cost of the campers attending. I would like to kindly ask you to help me send the youth of LA by making ANY donations, big or small. If you have any other questions, suggestions, or comments, please feel free to contact me personally or through social media! Thank you so much!